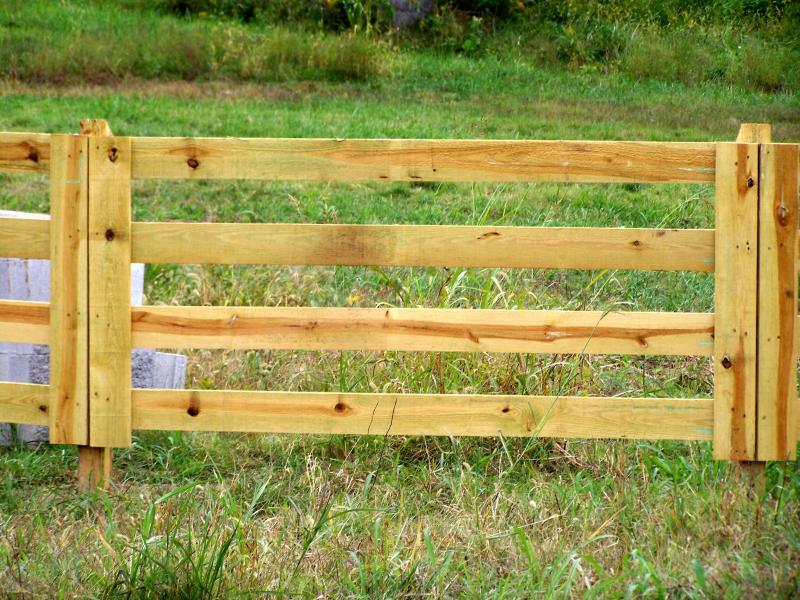 All About Fencing can provide quality farm fence for you. We have installed barb wire, american wire, high tensile and wood fencing. We always provide professional installation.